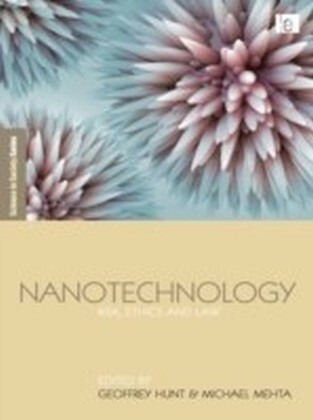 Expectations of a technological revolution are associated with nanotechnology, and indeed the generation, modification and utilization of objects with tiniest dimensions already permeates science and research in a way that the absence of nanotechnology is no longer conceivable. 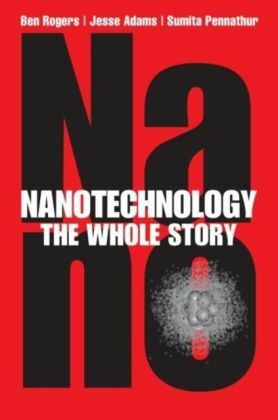 It has progressed to an independent interdisciplinary field, its great success due to the purposeful combination of physical, mechanical and molecular techniques. 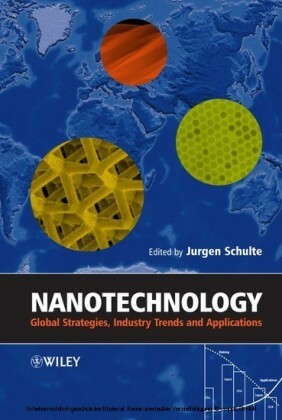 This book starts out with the most important fundamentals of microtechnology and chemistry on which the understanding of shaping nanoscale structures are based, then a variety of examples illustrate the fabrication of nanostructures from different materials. 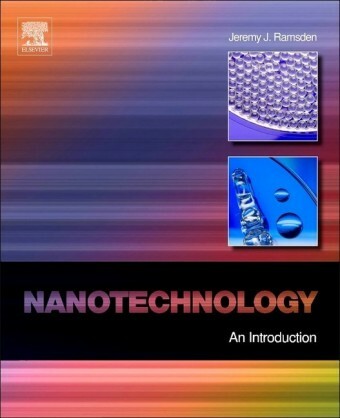 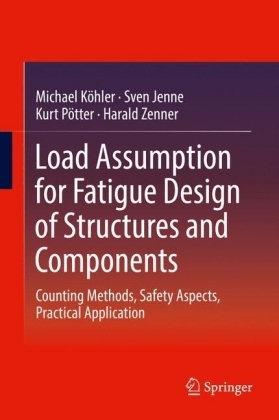 Subsequently, methods for characterization of the generated structures are presented to the reader. 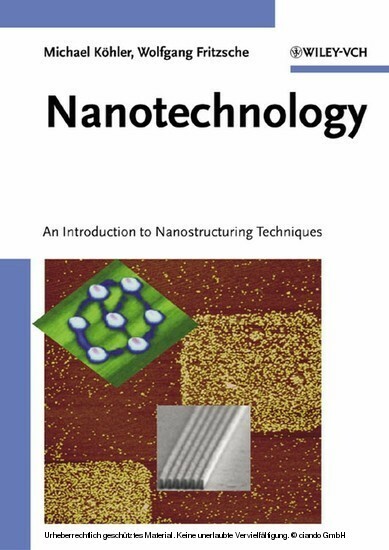 Through this fascinating introduction, both scientists and engineers gain insights into the 'other side' of nanotechnology.